Welcome to Bimini Guest House, Aberdeen. Sample genuine Scottish hospitality and fare at Bimini. 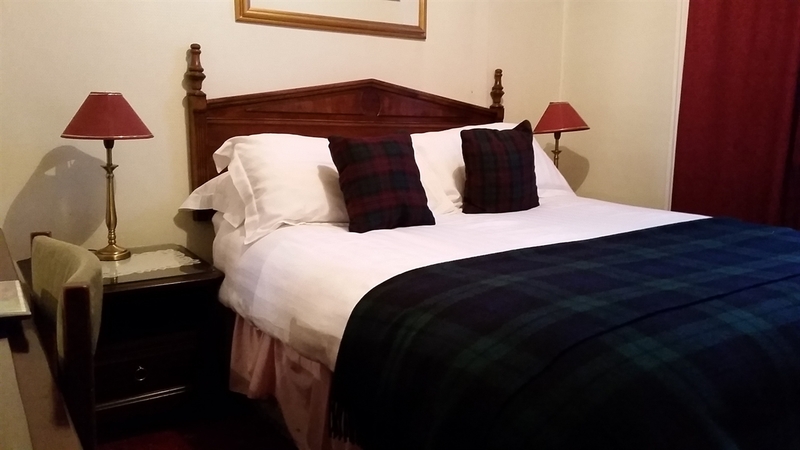 Where we have comfortable beds and use local produce. Ever since we were established the emphasis has always been on quality. 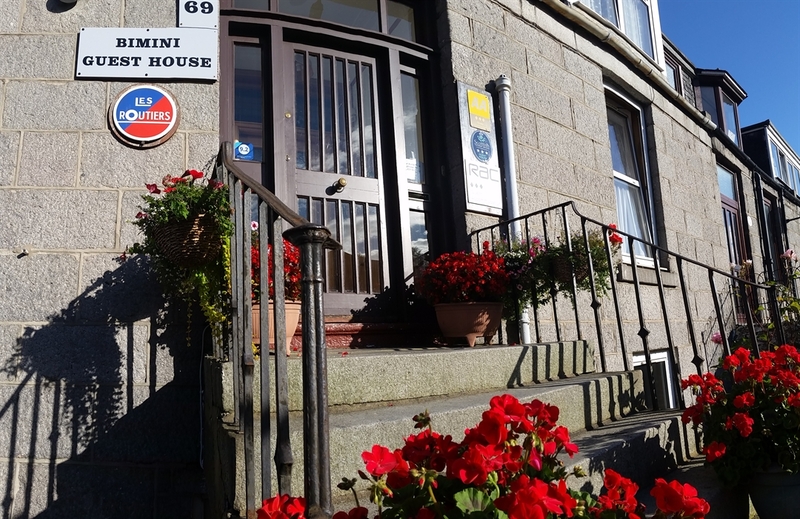 With our central yet quiet location we are an ideal choice for a relaxing stay, whether your trip is for business or leisure. Park your car in our private car park and enjoy the city centre and beachfront attractions, only 5 minutes walk away. Check in 4.30pm - 7.30pm. If you wish check in out with these times no problem just contact us and we will make arrangements.